Great opportunity to own 10 acres in Prince William County to build your dream home. This lot already has a county approved septic site, see documents in listing! 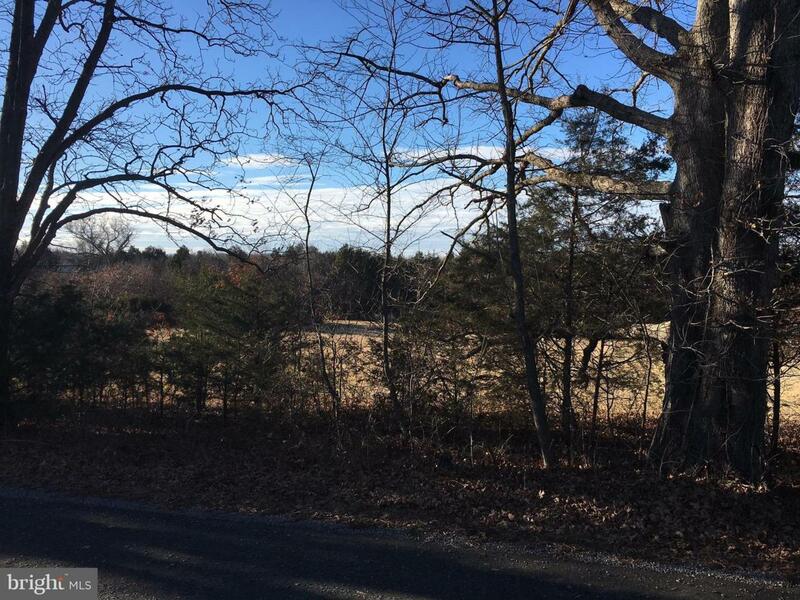 This lot is great for commuters with quick access to Northern VA. Two other 10 acre lots are being offered as well and can be purchased all together if desired. Come take a look!